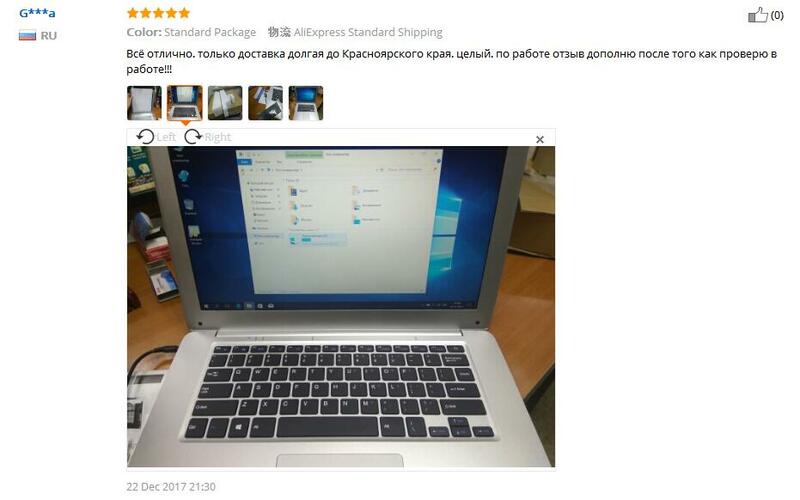 14.1 Inch Windows 10 Ultrabook. 1920 x 1080 FHD display, thinnest 5.5mm, weights 1.44kg. 4GB memory and 64GB eMMC, supports Bluetooth 4.0, Wifi 802.11b/g/n, HDMI. The thinnest part of body is about 5.5mm, and the weight of body is 1.44kg. meeting easily requirement of business and entertainment. saturated color, vivid image, energy saving and so on, to give experience of sharpest image. Adoption of 10000mAH polymer battery charge one time a day. Lasting duration, low heat, high safty, long battery life. (Equip with one original adpter, and one more should be paid extral cost). Full size keyboard with large keycap about 20mm matches with big or small finger. The 3.3mm space between keycap stops the wrong type. The integration of touch panel makes both easy and comfortable using experience. acoustic experience and subversion of traditional one. Humanized design of ports to meet various needs. 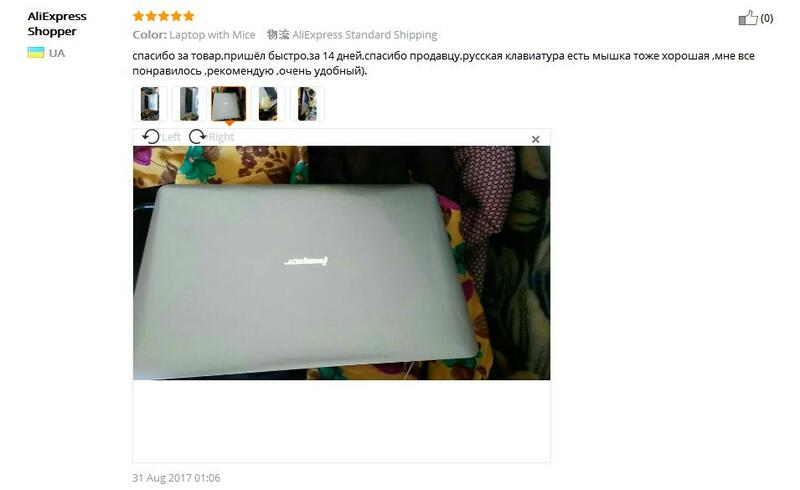 1 x Jumper EZbook 2 A14 Notebook. 1 x US Charger (We will also send an EU/UK/AU adapter suitable for your country). The default language of Jumper Tablet is English. 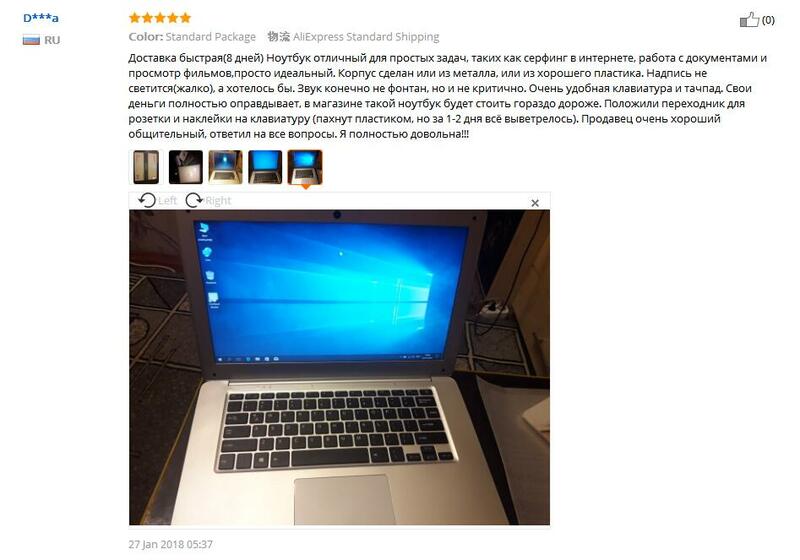 But if you need other foreign languages, please leave us a message in your order, we will install your language as your request.